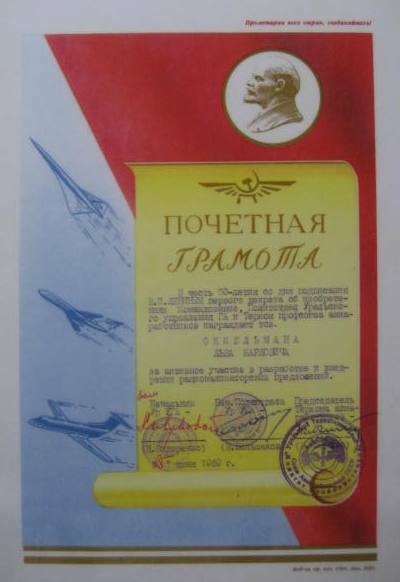 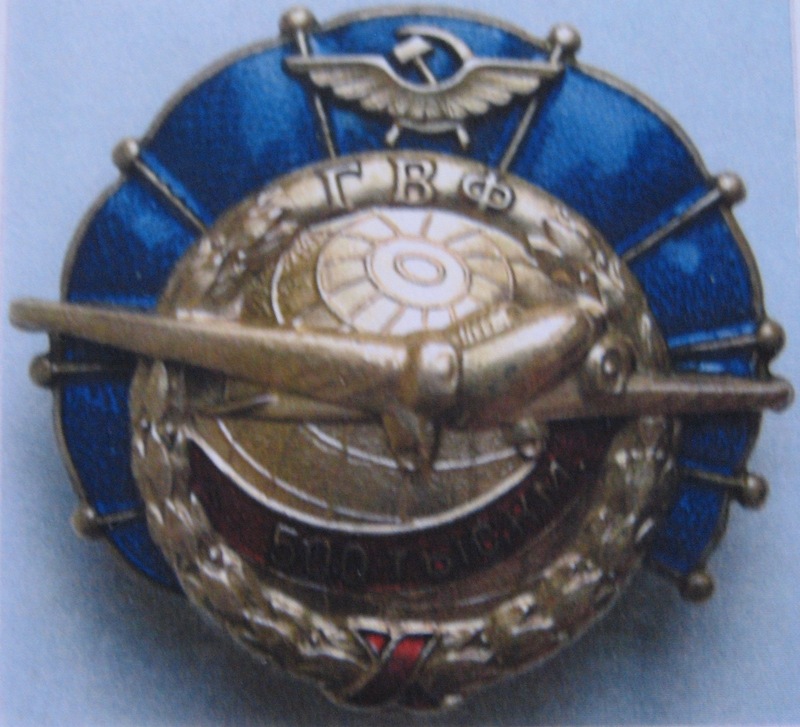 RUSSIA CIVIL AVIATION, 80 YEARS, 1923-2003. 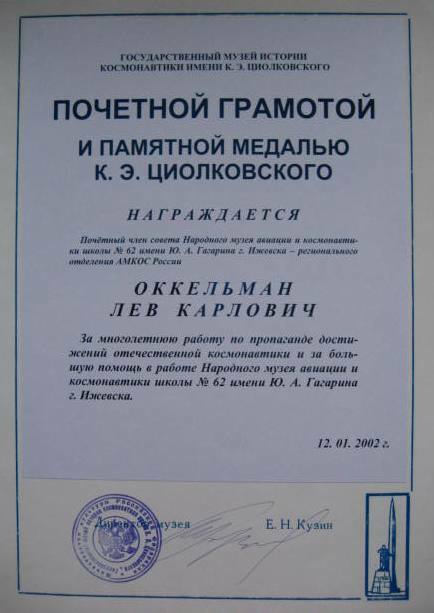 APPROVED in winter of 2002, on February 23, on Saturday before dinner. 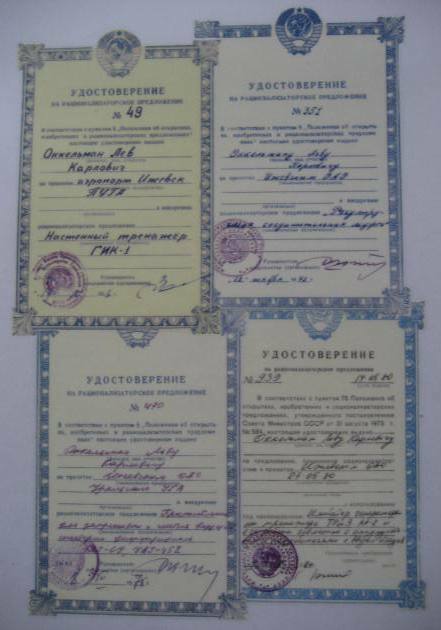 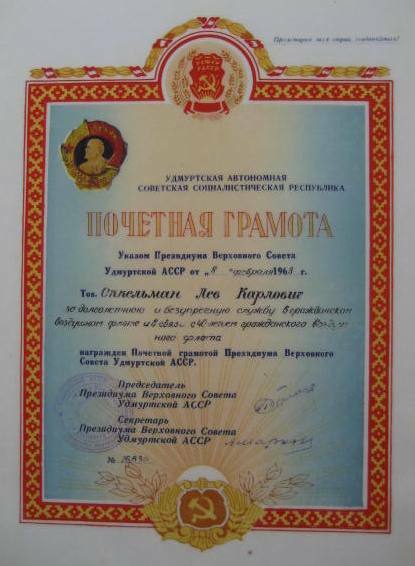 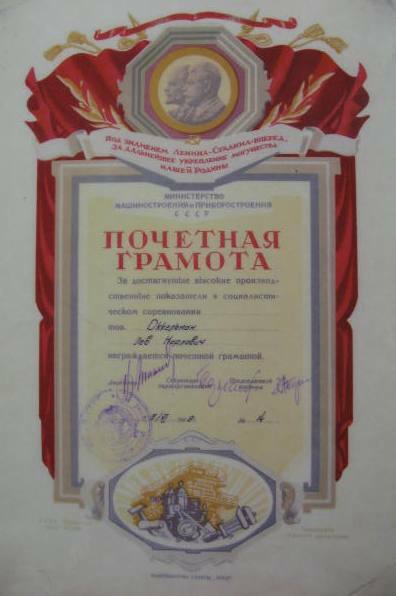 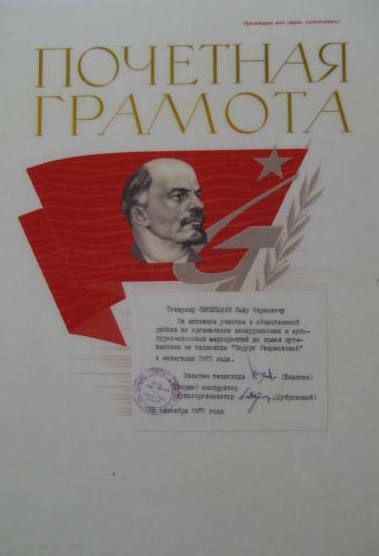 for active participation in social work on arrangement of excursions and cultural events during the voyage on the ship "Surgeon Razumovsky" in navigation of 1971.
for active participation in development and implementation of rationalization proposals. 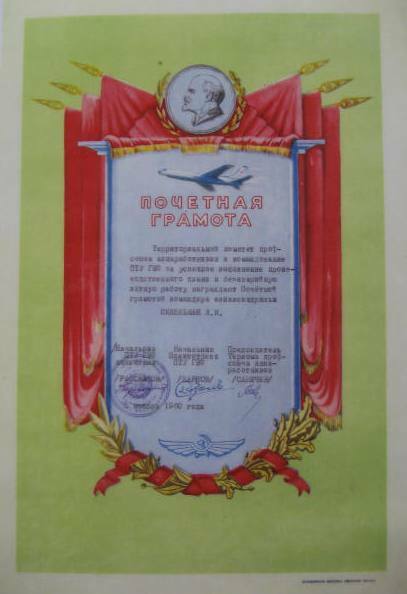 for long and honorable service in civil air fleet and in commemoration of 40 years of civil air fleet. 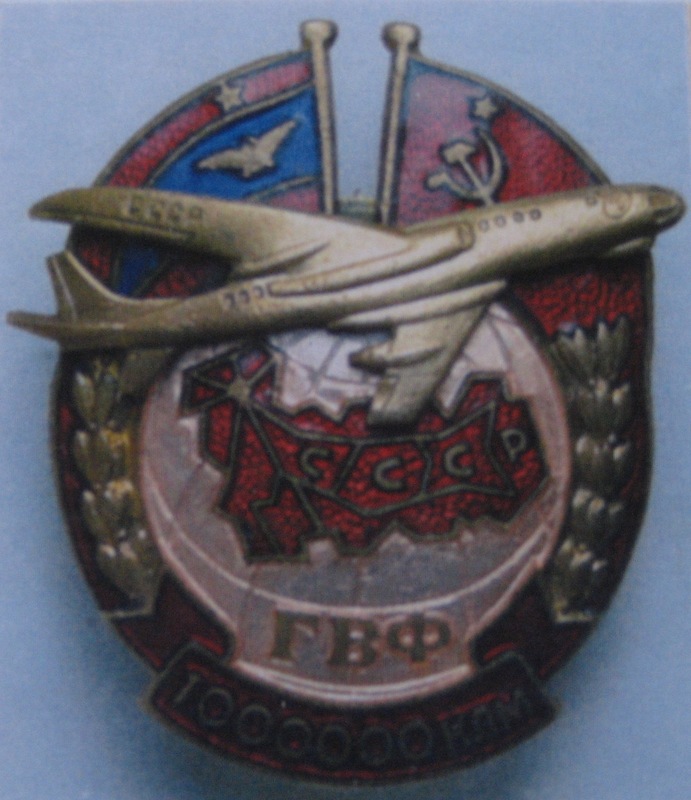 Badge "FOR BACKGROUND 1 000 000 km". 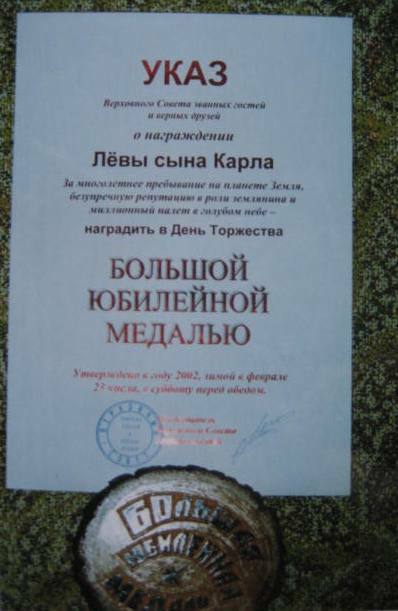 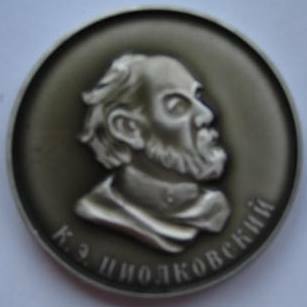 Badge "FOR BACKGROUND 500 000 km". 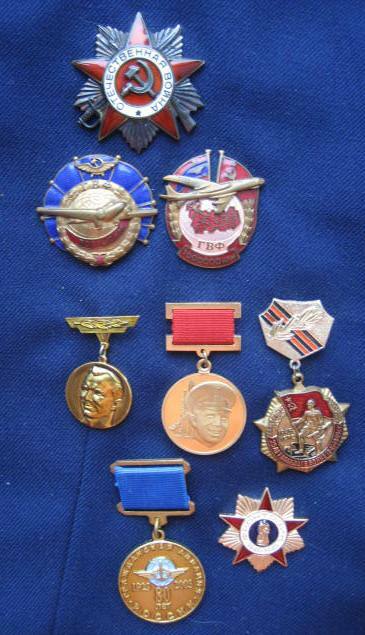 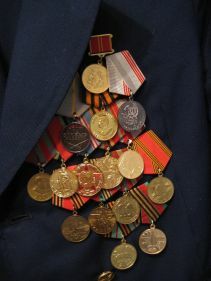 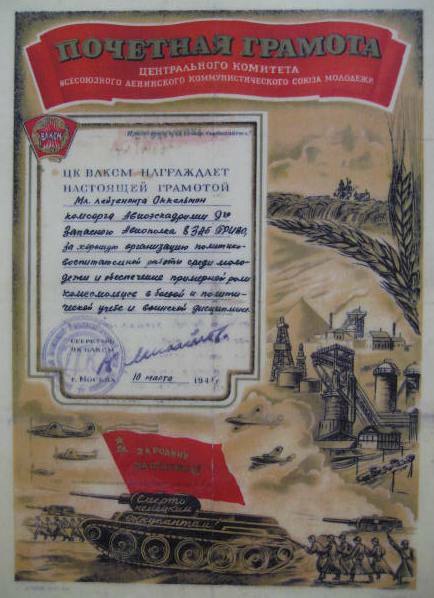 Junior lieutenant Okkelman, Komsomol organizer of Air-squadron of the 9th Reserve Wing, for fine arrangement of political character building activities among youth and security of a good role of Young Communists in combat and political training and military discipline.